Mission police have issued an arrest warrant for Jose Cruz Lopez Jr. on an aggravated assault of a police officer charge. A police officer pulled Lopez over at approximately 12:37 a.m. Friday in the 800 block of Hidalgo Street after the 31-year-old disregarded a stop sign, according to a Mission police news release. As the officer was handcuffing Lopez outside Lopez’s car, Lopez “began to resist and struggle” and managed to get inside his car, according to the release. Lopez then put the car in reverse, knocking the officer over and running over his leg and shoulder before fleeing the scene. 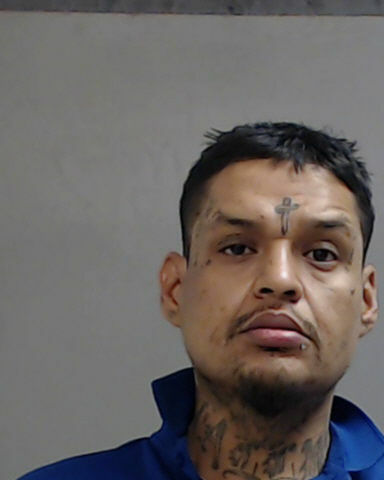 Lopez has a history of threatening law enforcement, according to Mission police, and they consider him to be dangerous and a gang member. Anyone with information on Lopez’s whereabouts is asked to call the Mission Police Department at (956) 584-5000.